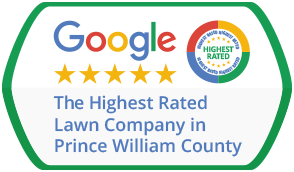 You may request lawn care and landscaping services by calling our office at 703-244-6407, or by simply filling out our Free Estimate Form. Our staff checks messages on a regular basis and will respond within 24 hours. Have a question? We are always happy to answer any concerns you may have. Have you used Precision Lawn & Landscape and would like to tell others about our great service? Send us your review and we will add it to our site! "Precision Lawn & Landscape provides professional, friendly, personal lawn care services. They are a local, small business run by highly motivated young men. I highly recommend this company!" If You Are Not 100% Satisfied We Will Come Out And Fix It Free Of Charge.